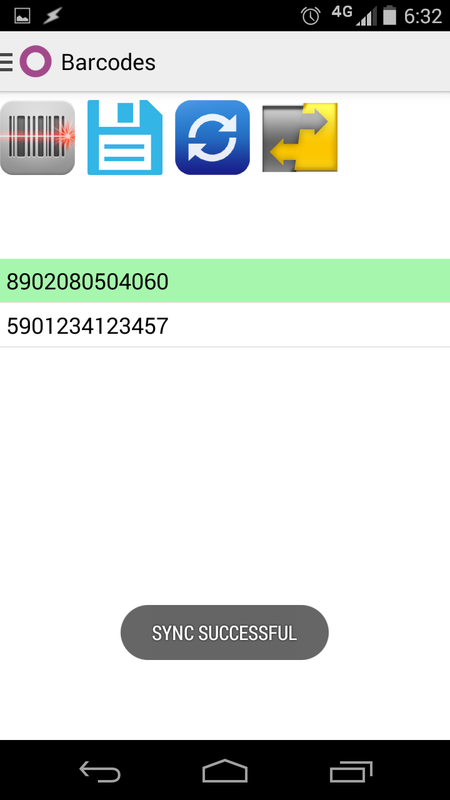 We are happy to announce our first Android Application on Odoo v8 framework which is for Barcode Scanning and updating product quantity. 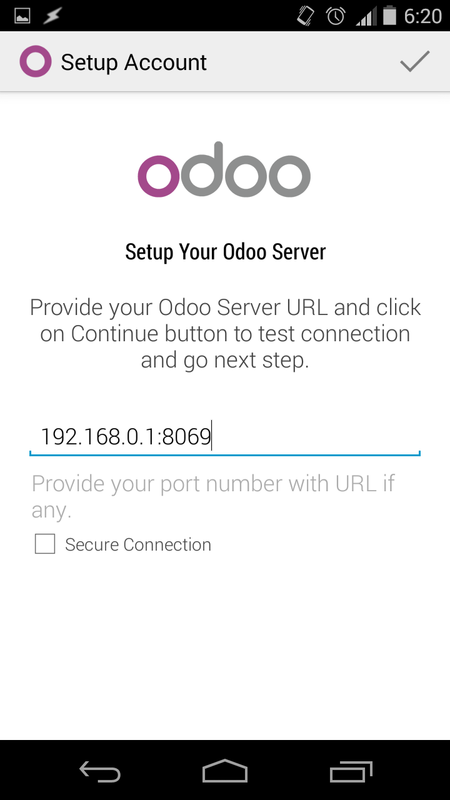 First we have to enter valid odoo server url and login information. 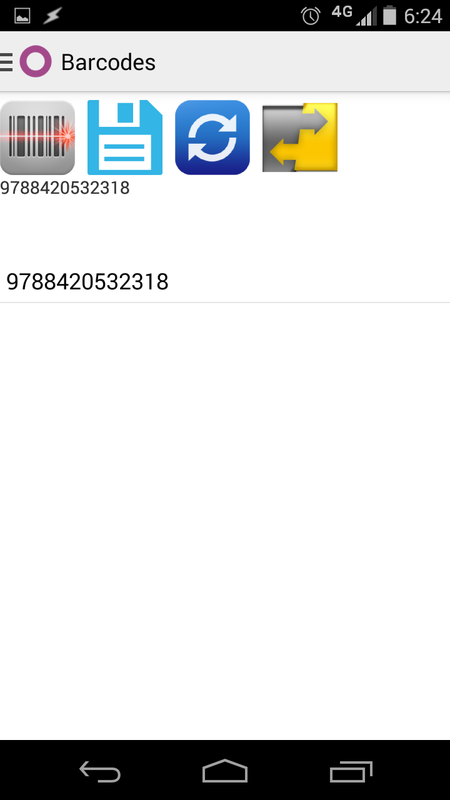 After login, we can see “Barcode” menu. 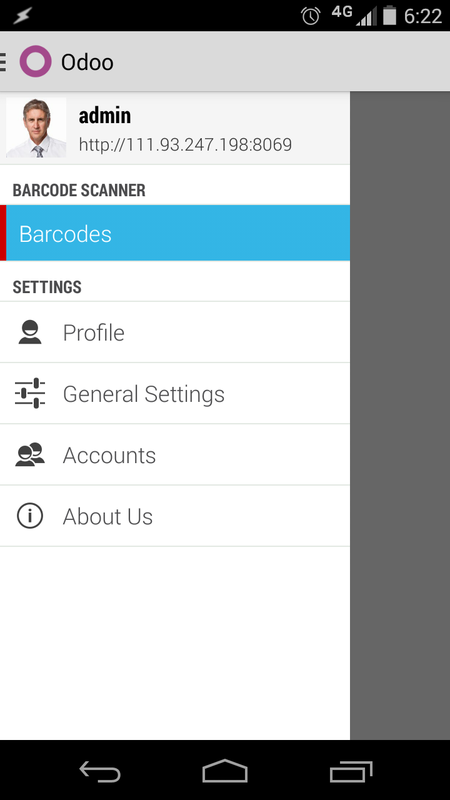 Now when we click on first option, then we will be able to scan product using this application. 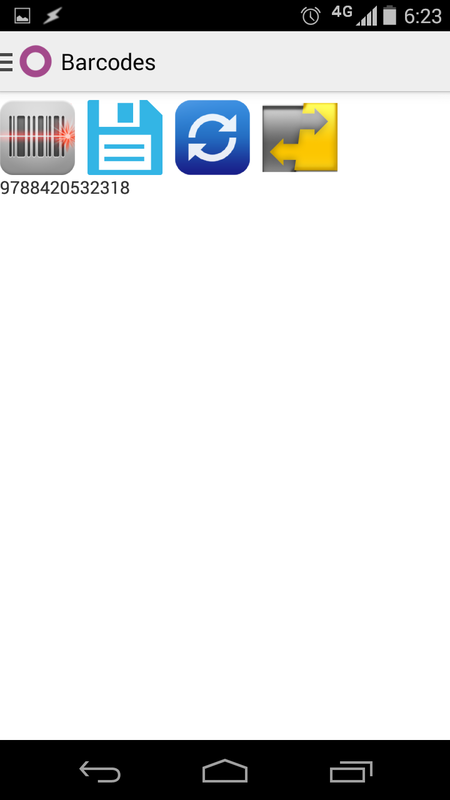 Once we scan the product, barcode number of that particulat product will be visible immediately after options. 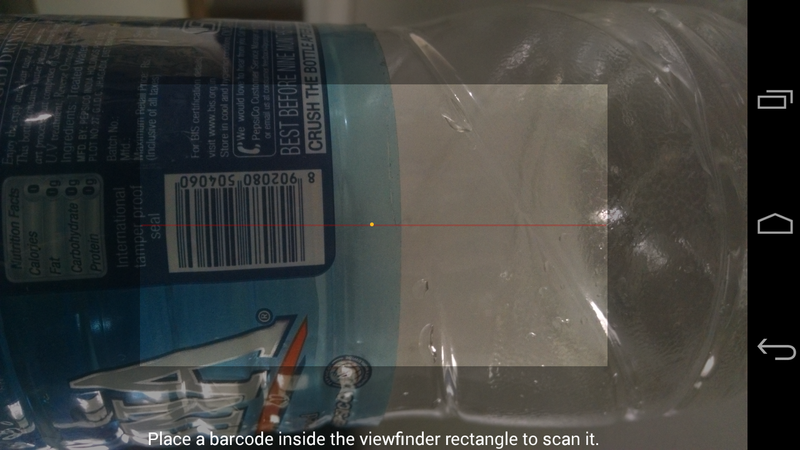 After scanning barcode, it is required to save it. Here we can see multiple scanned Barcode List. Now if we want to do synchronization then we have two different options available. 1. 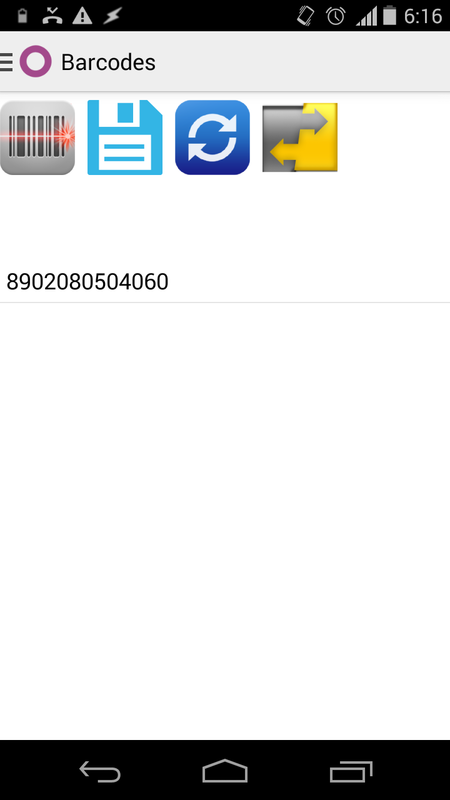 We can select particular barcode numbers and click on third option i.e. Synchronize selected barcode, so automatically quantity of those products will be increased by one. 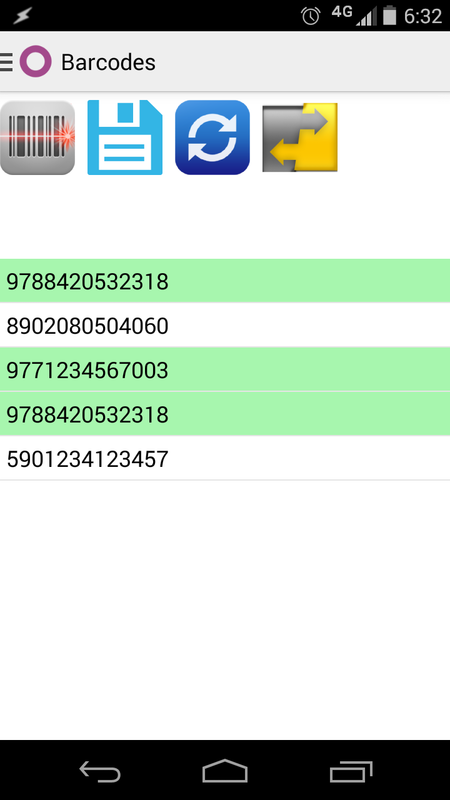 So if we have same barcode number multiple times, then those products quantity will be increased accordingly. 2. 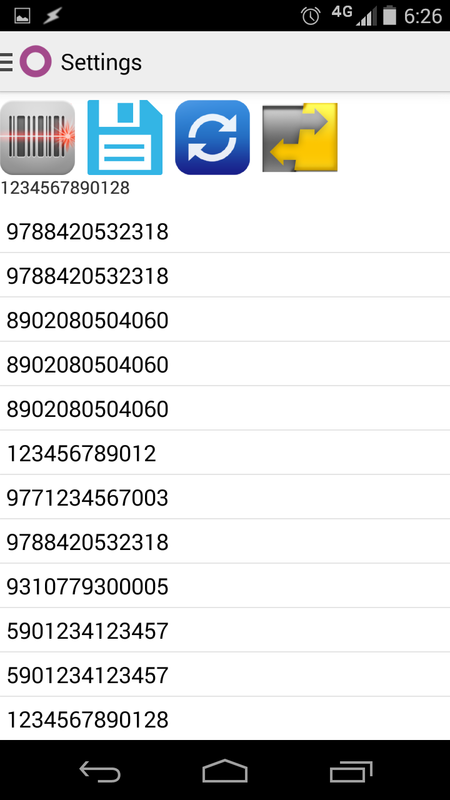 Below image shows that we can synchronize all barcode without selecting any particular one and after completion of process, we can see Sync Successful message. Most of time, records should be saved, not deleted. I hope this will help you improving your apps that could be very cool with a little bit more changes. Is this app available for download? 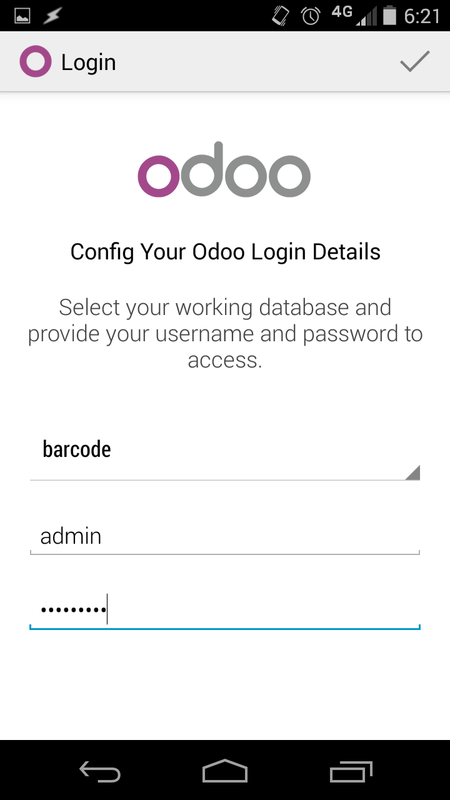 Now I am programing a Odoo mobile application and I have a problem because I can’t synchronize data from mobile to Odoo however to Odoo from mobile work good. Could you help my with the application? Sorry for my English I’am from Spain.